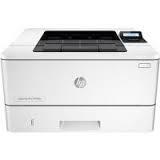 New Zealand’s leading supplier of quality used laser printers, printer servicing and printer accessories. PrinterHQ are truly the experts in supplying mono laser printers, colour laser printers and laser printer servicing and repairs with a network of qualified technicians across New Zealand. 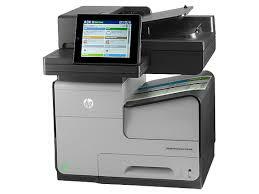 We actively service printers used in the single user home office or industrial laser printers capable of printing in excess of 130 pages per minute. PrinterHQ printer management solution enables businesses to reduce their office printing costs, which eliminates having to hold inventory or running out of toner/ink.